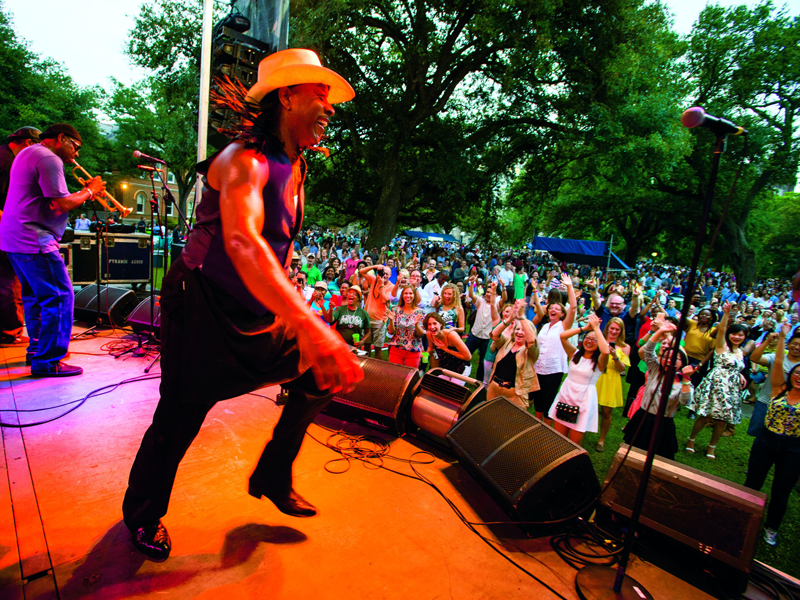 Visit us to learn about a unique college experience found only at Tulane, only in New Orleans. 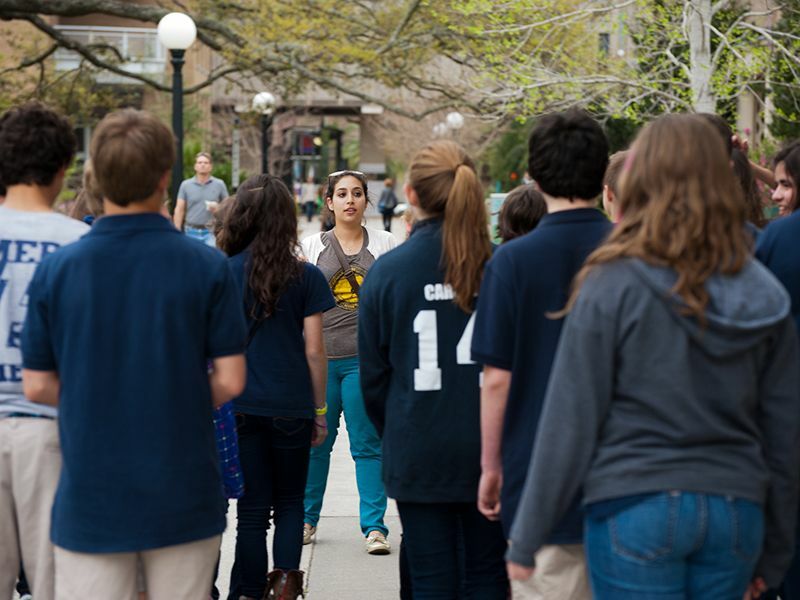 Tulane's uptown campus includes 110 acres and 90 buildings, housing the majority of its schools and colleges. 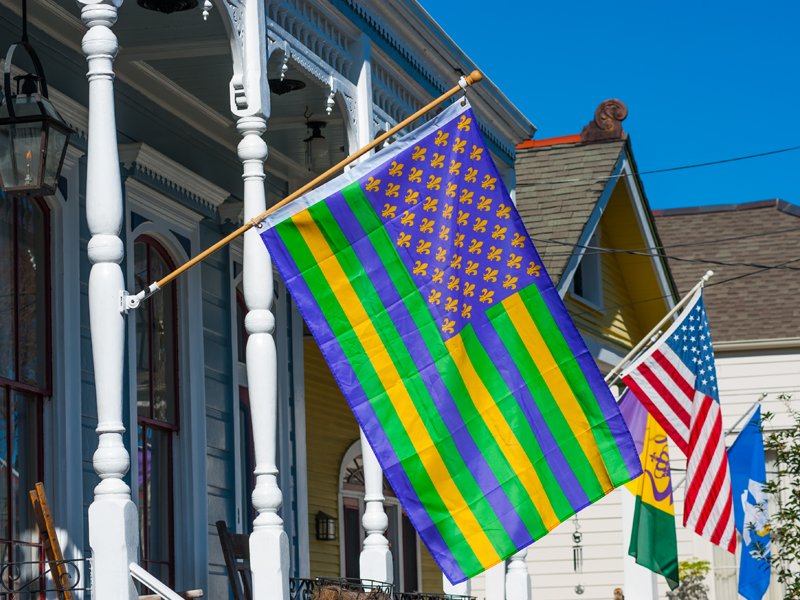 We welcome your visit to Tulane University! Our resources will help you plan your trip. The admission office conducts tours on weekdays at 9 a.m. and 2 p.m. during the school year and on weekdays at 9 a.m. in the summer. 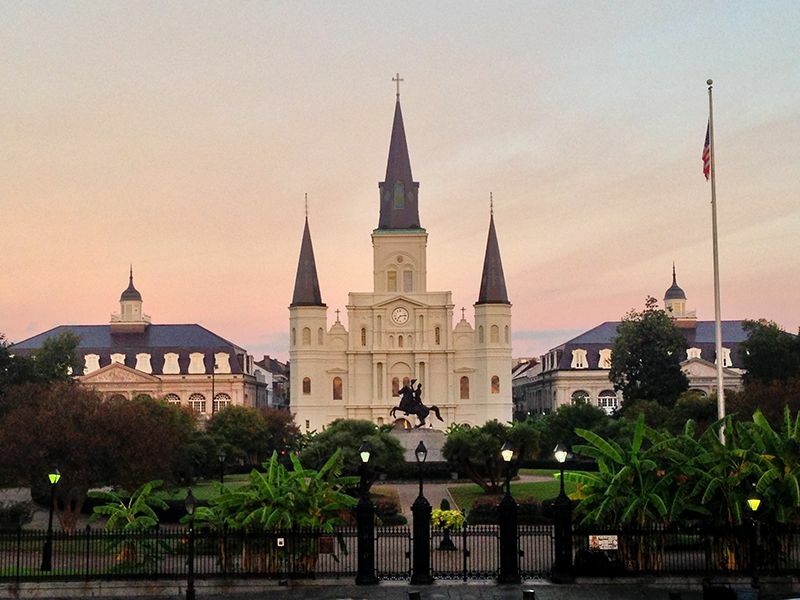 Visiting Tulane also gives you the chance to experience New Orleans, one of the most culturally rich and distinctive cities in the United States. You'll always find something to do at Tulane. You can hear live music, attend a reading by a renowned author and gaze at the stars, all in one week! 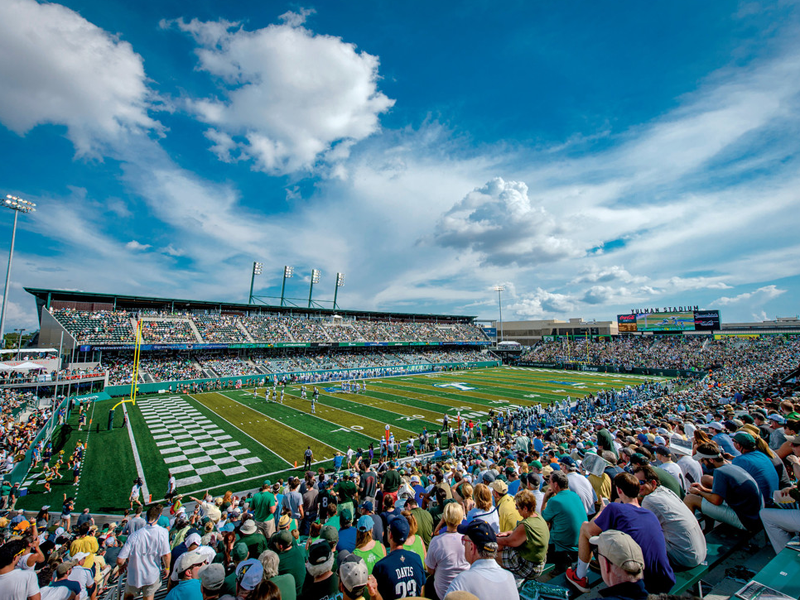 Tulane's 16-sport program competes in the American Athletic Conference, giving you the chance to catch exciting games practically year-round.